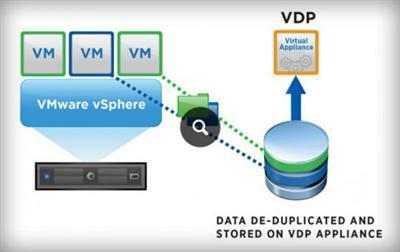 vSphere Data Protection (VDP) is a robust, simple to deploy, disk-based backup and recovery solution. VDP is fully integrated with the VMwarevCenter Server and enables centralized and efficient management of backup jobs while storing backups in deduplicated destination storage locations. The VMware vSphere Web Client interface is used to select, schedule, configure, and manage backups and recoveries of virtual machines. During a backup, VDP creates a quiesced snapshot of the virtual machine. 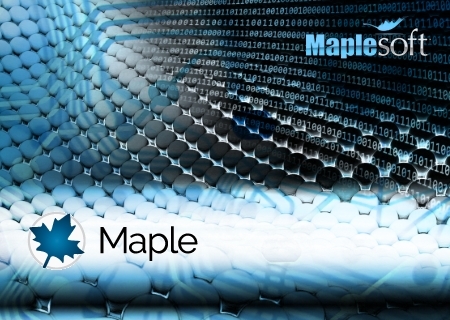 Deduplication is automatically performed with every backup operation. 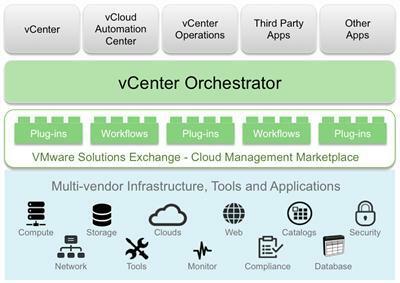 VMware vCenter Orchestrator simplifies the automation of complex IT tasks and integrates with VMware vCloud Suite components, to adapt and extend service delivery and operational management, thereby effectively working with existing infrastructure, tools and processes. 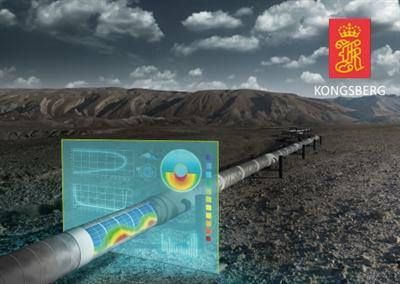 Kongsberg Oil & Gas Technologies AS, a wholly owned subsidiary of Kongsberg Gruppen ASA (KONGSBERG), is pleased to announce the release of version 1.7 of the LedaFlow transient multiphase flow simulator. LedaFlow 1.7 introduces major functionality changes including non-Newtonian fluids, wax appearance temperature, 3D visualization, and flowline profile tools. A number of important features have been added so users can perform a more complete analysis of the field to make better-informed decisions during design and operations. Among these is the ability for fluids to support Herschel-Bulkley rheology enabling non-Newtonian behaviour for simulations of operations such as well clean-up studies. Another functionality similar to hydrate formation margins is the wax appearance functionality allowing calculation of the temperature margin to wax formation. This collection of hand-picked loops and samples by Big Fish Audio is the perfect starting-point for loop and sample based music production in Studio One Prime and Artist. Big Fish Audio sounds have been featured in hundreds of charting songs and top film and television soundtracks. Bein one of the largest distributors of sample libraries in the world, Big Fish Audio create up-to-date loop and virtual instruments libraries using their extensive recording facilities and team of producers. 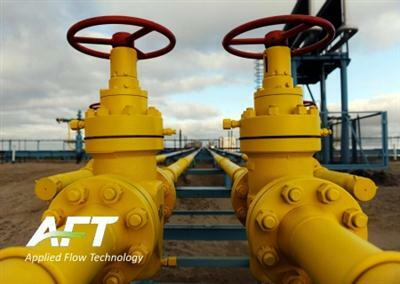 Applied Flow Technology, a leader in the pipe flow modeling software market, presents significant upgrade to ATF Products software. With an unmatched combination of capability and ease-of-use, software products are used in over seventy countries and in almost any industry in which you find piping and ducting systems.